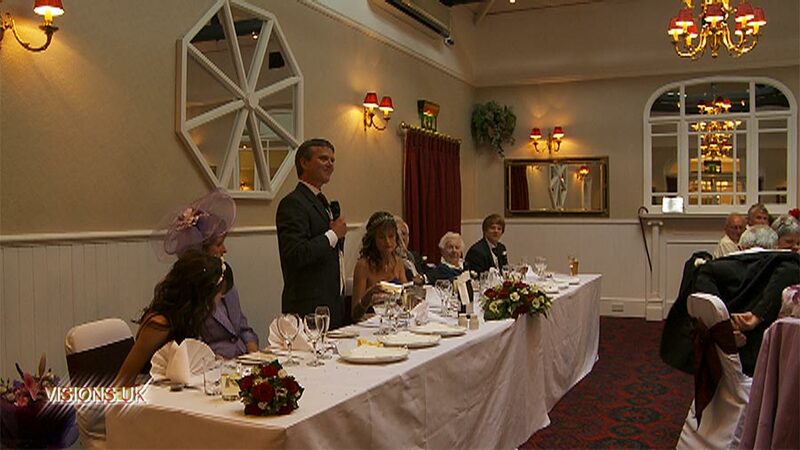 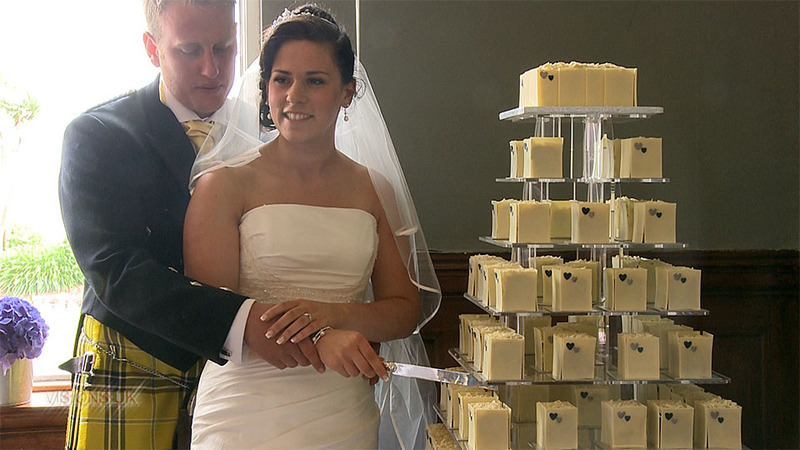 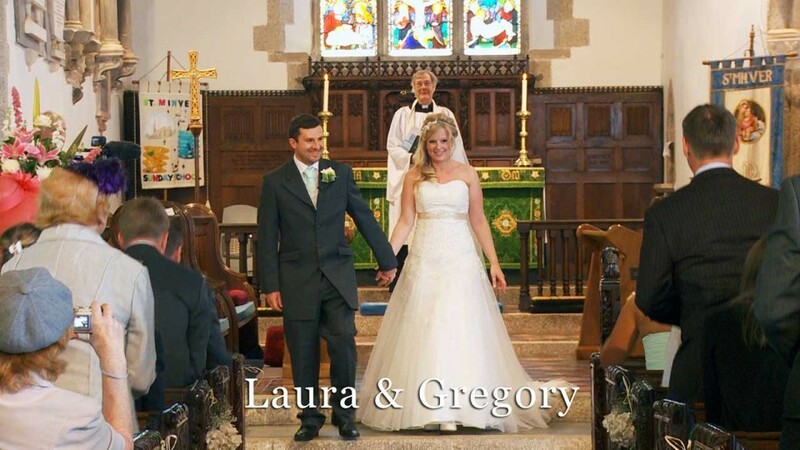 Stunning weather complimented the stunning venues chosen by Laura and Greg. 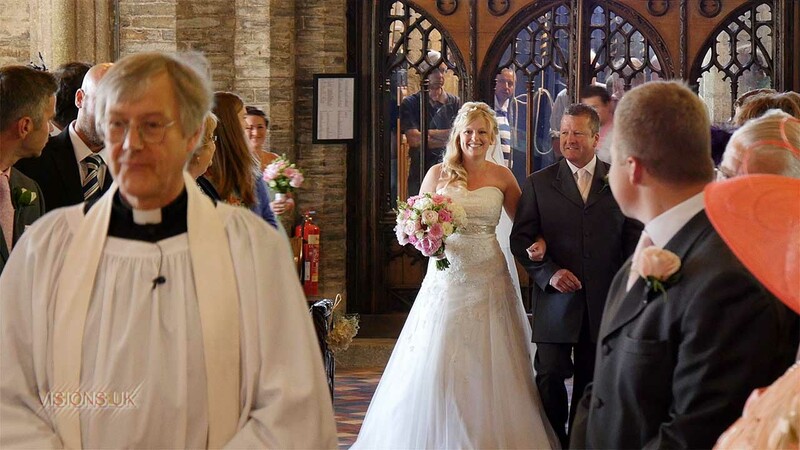 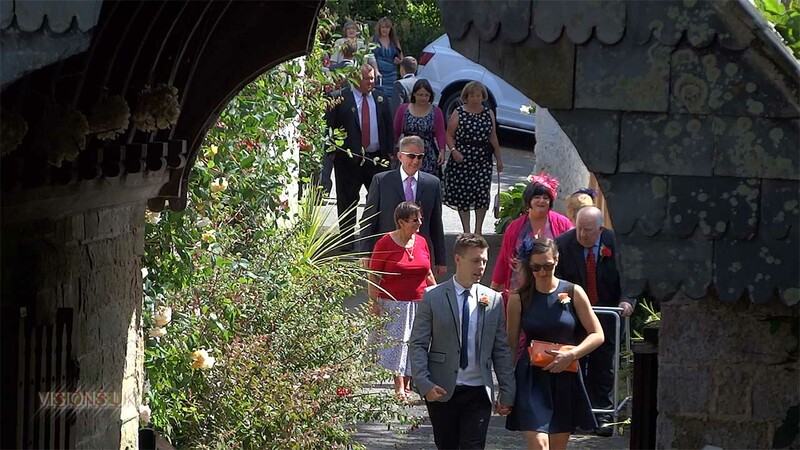 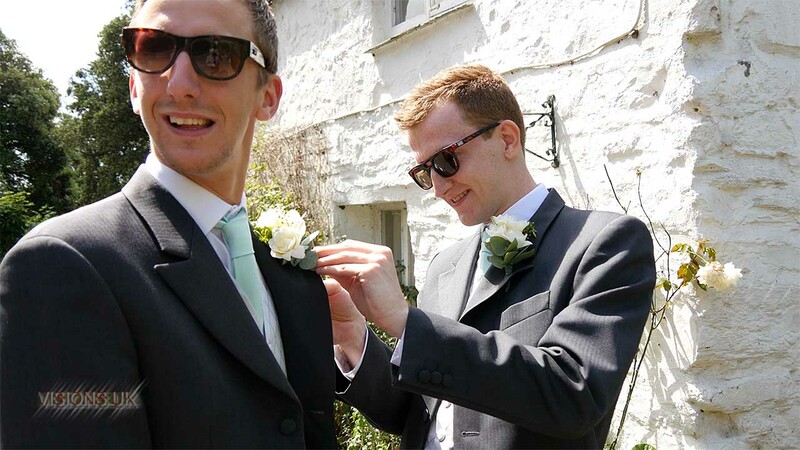 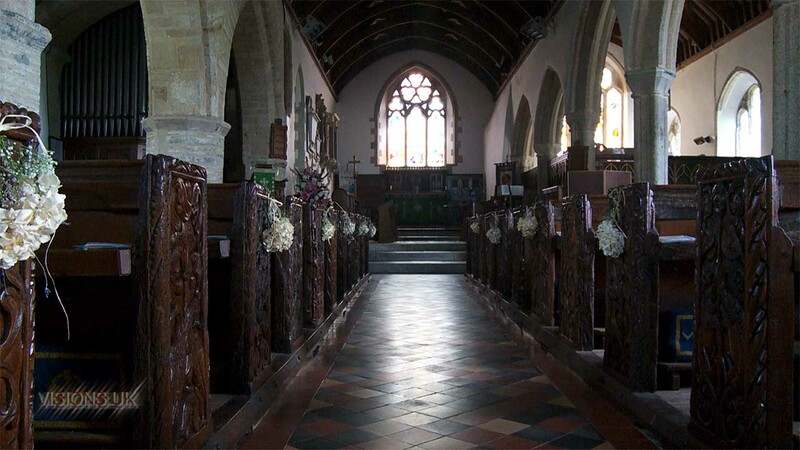 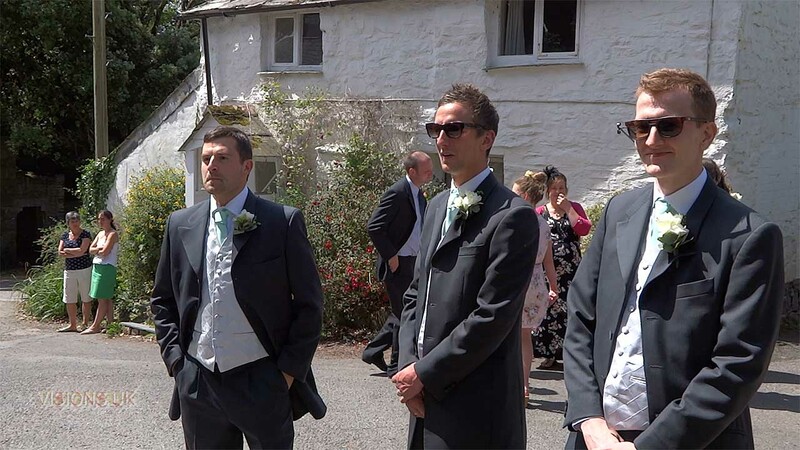 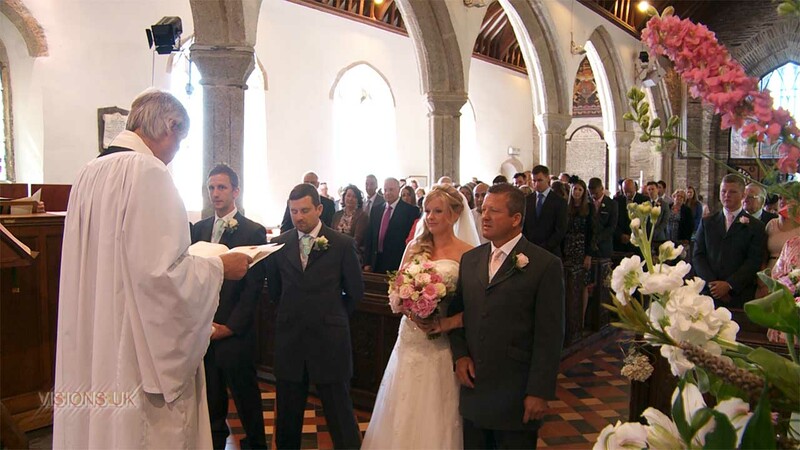 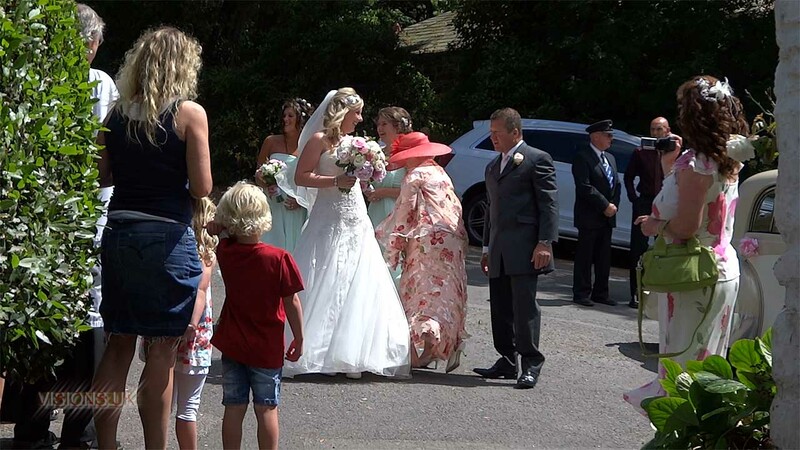 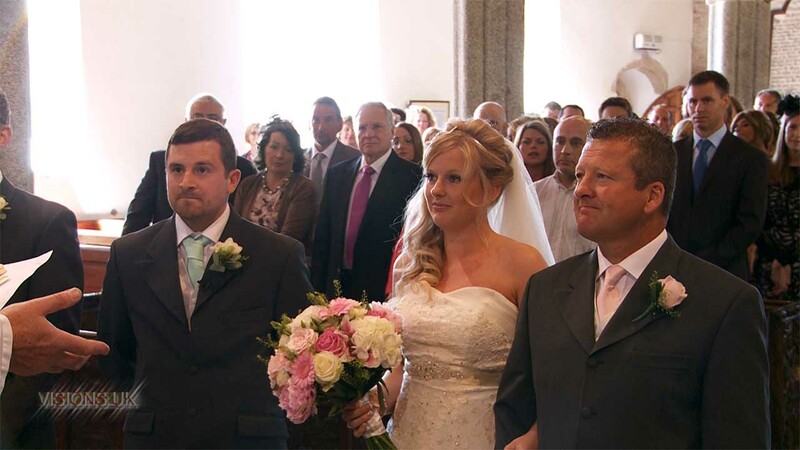 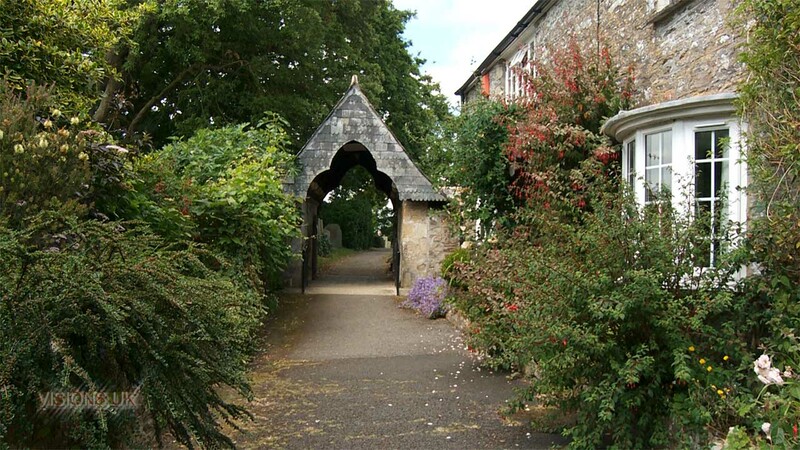 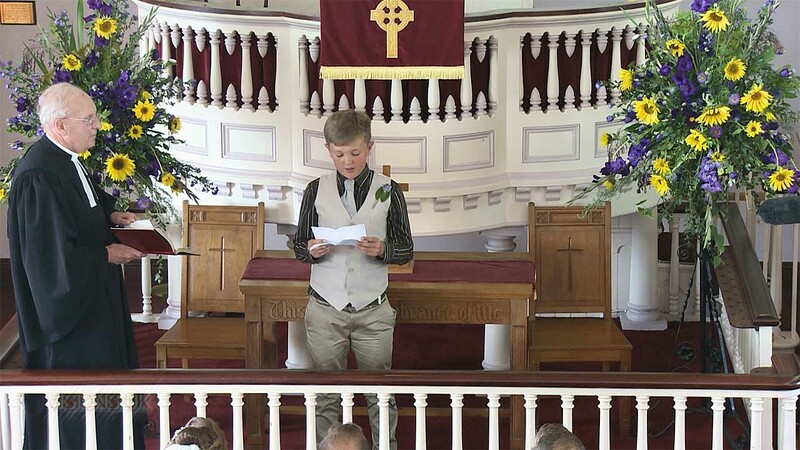 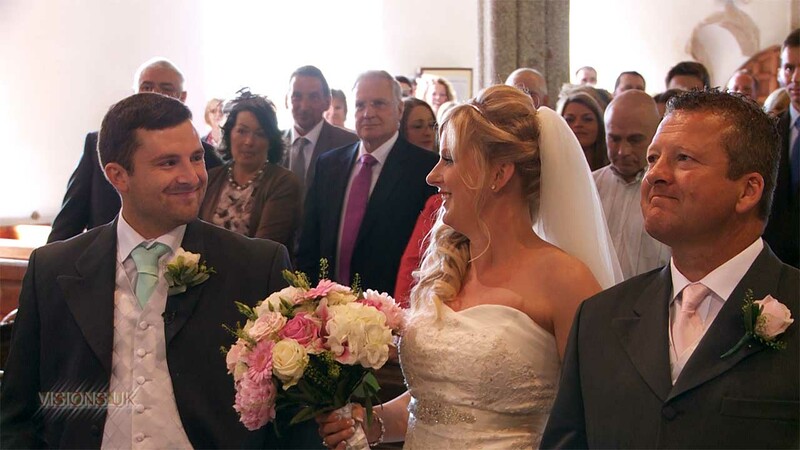 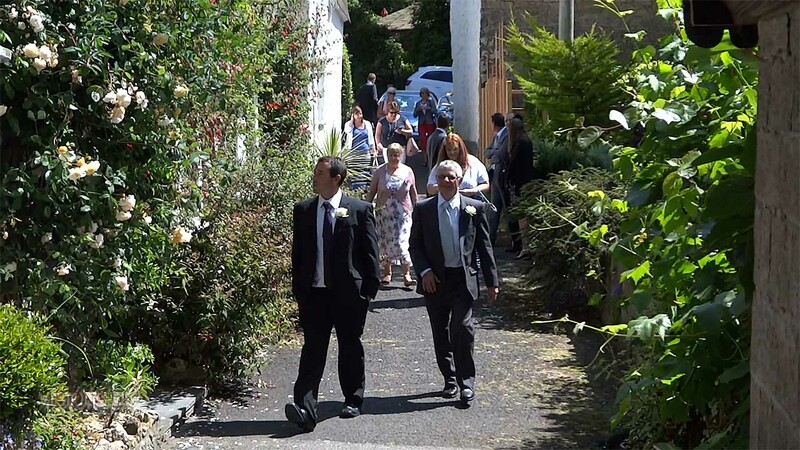 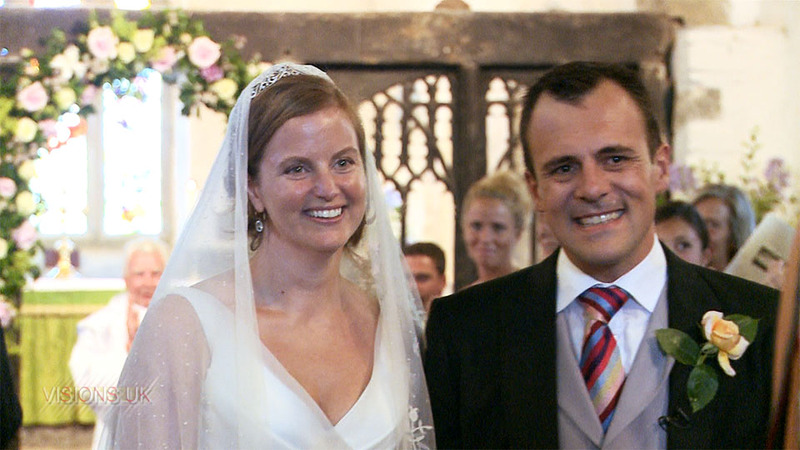 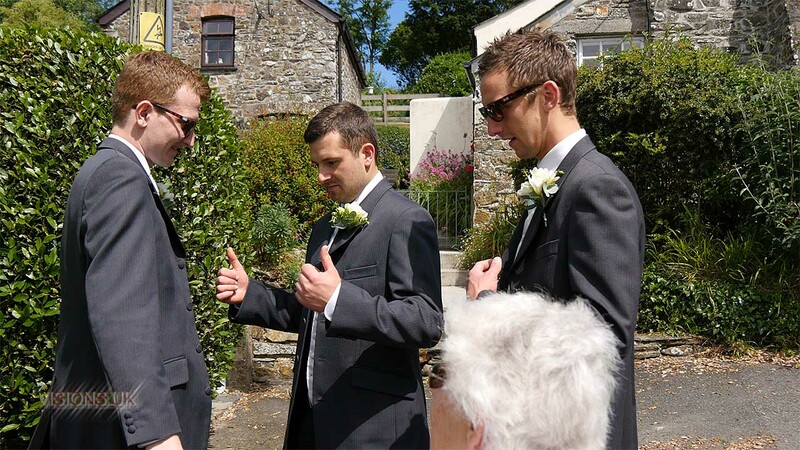 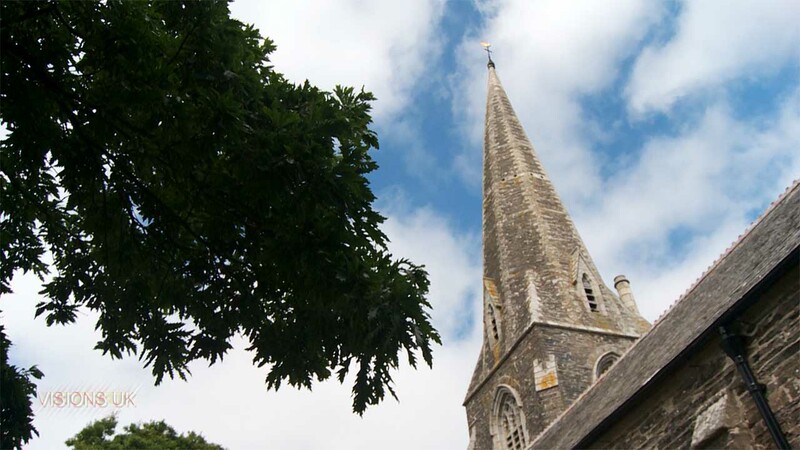 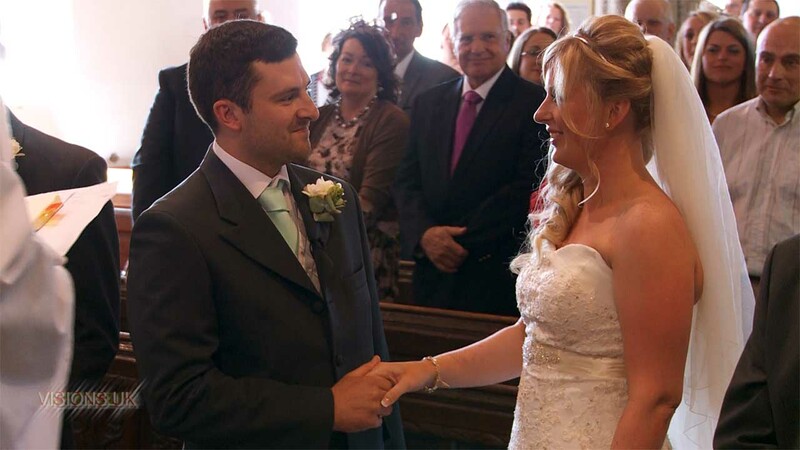 The ceremony was at the beautiful Cornish church of St. Minver in North Cornwall. 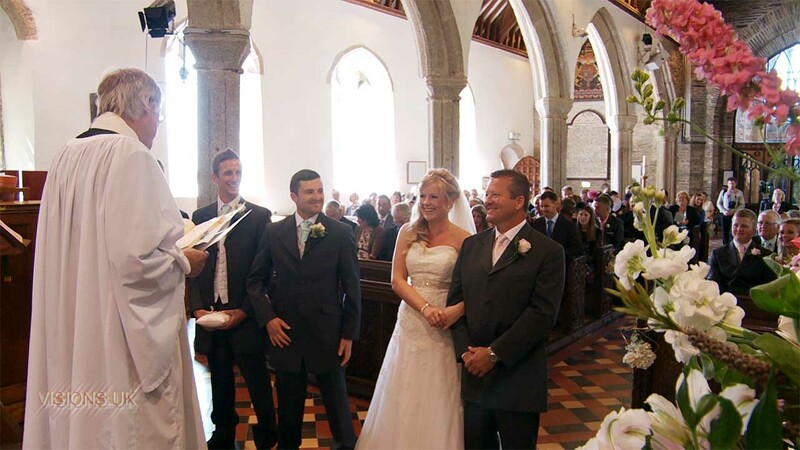 A light and airy building with a long path up to the church arch making for a fabulous confetti shot. 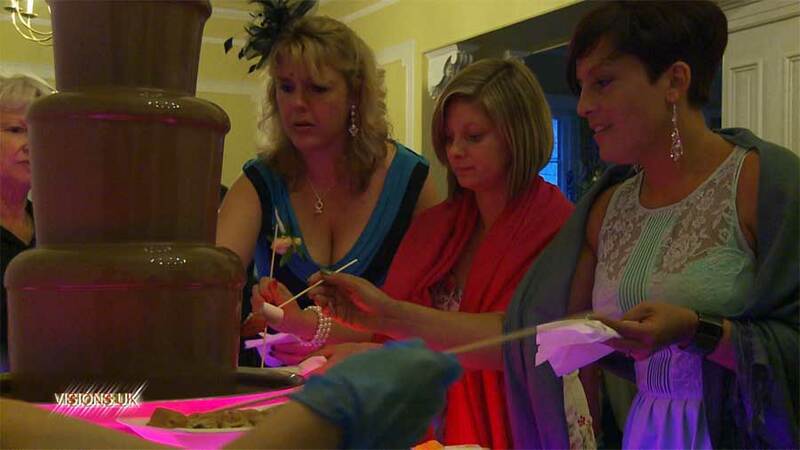 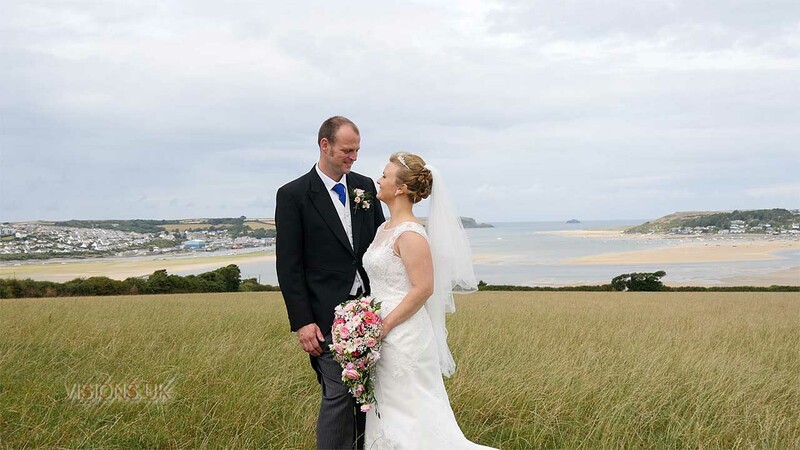 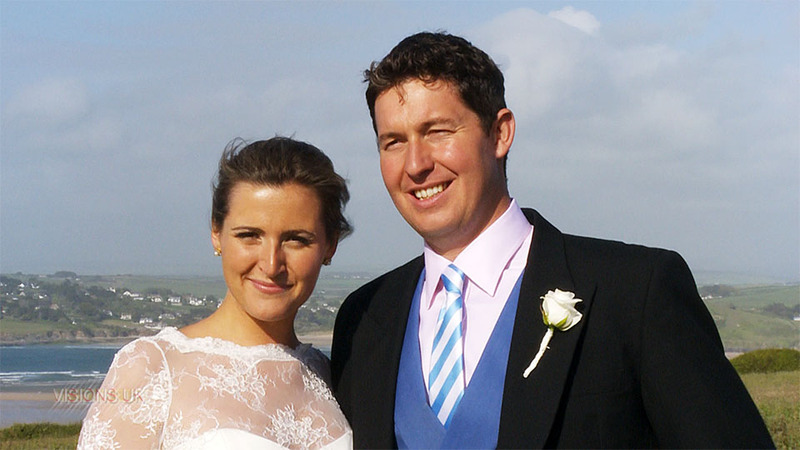 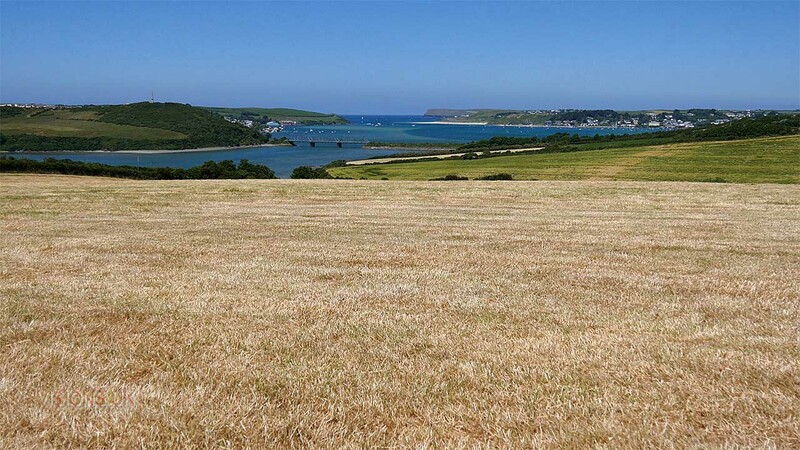 The reception was in a field overlooking the Camel estuary, Padstow and the Atlantic. 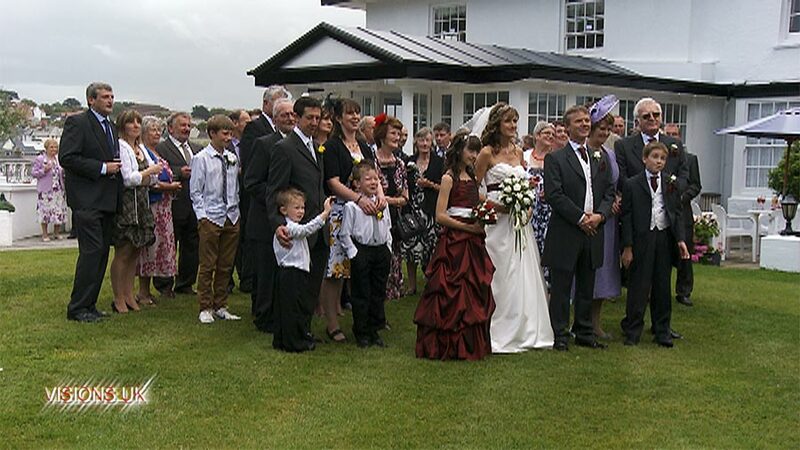 With the clear blue skies and gentle warm breeze guests enjoyed sitting on the hay bale seats watching the world go by. 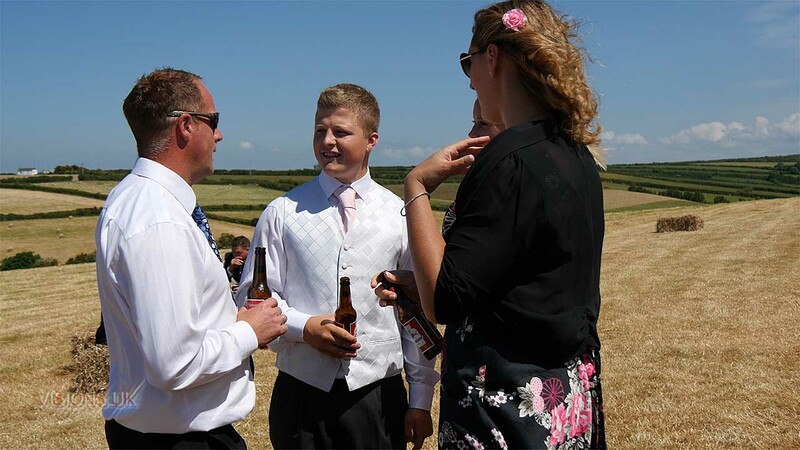 Photography by Sasha of Blue Skyes photography.